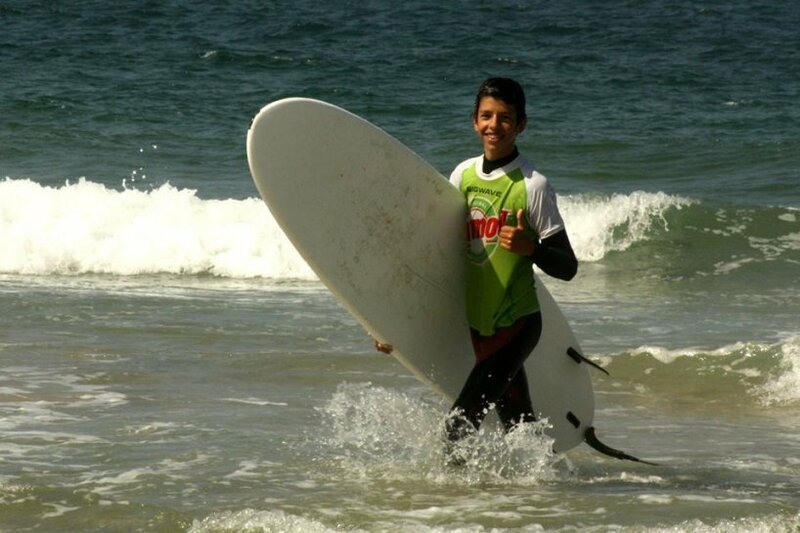 Water sports such as Surfing and bodyboarding are wonderful sports that offer unique moments of communion with nature to all practitioners. 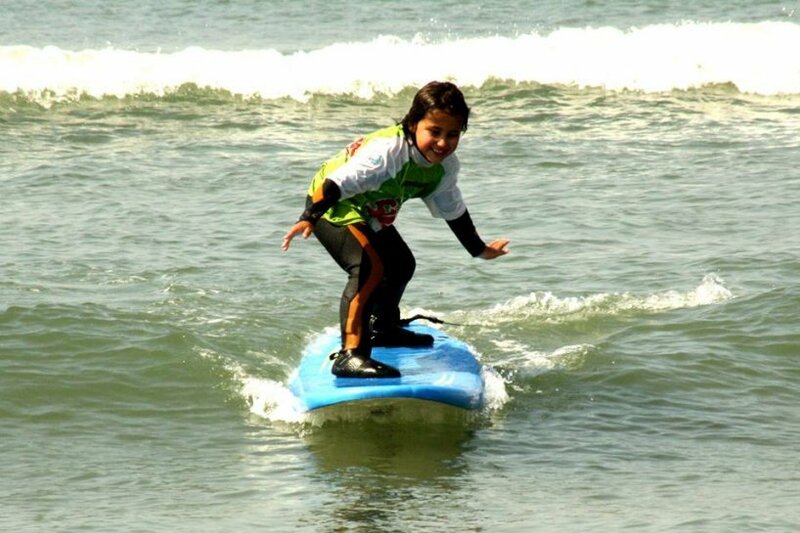 The Big Wave Surf School wants to make sure that everyone can enjoy these wonderful sports. 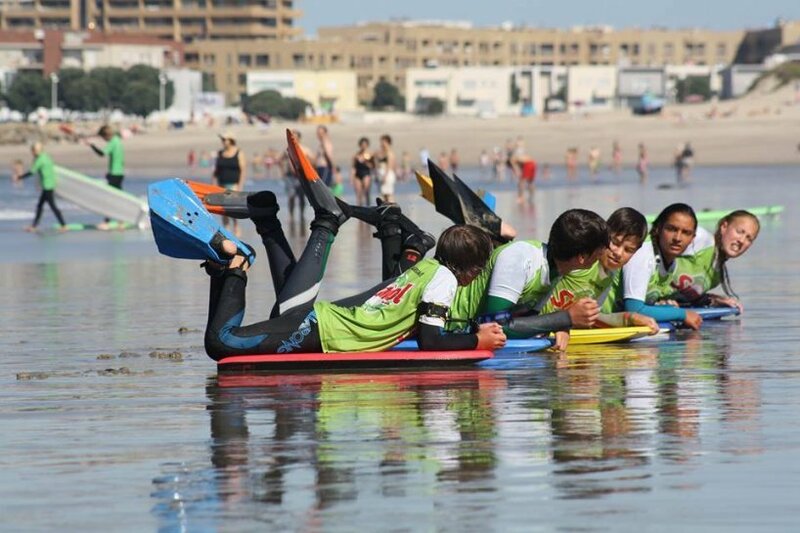 Vila do Conde is the perfect shore city for someone who loves the sea and why not allow and help others to make the most of the sea through the surf lessons ? They created a school for love, conviction and selflessness and those are the principles that they want to make and transmit to their students. 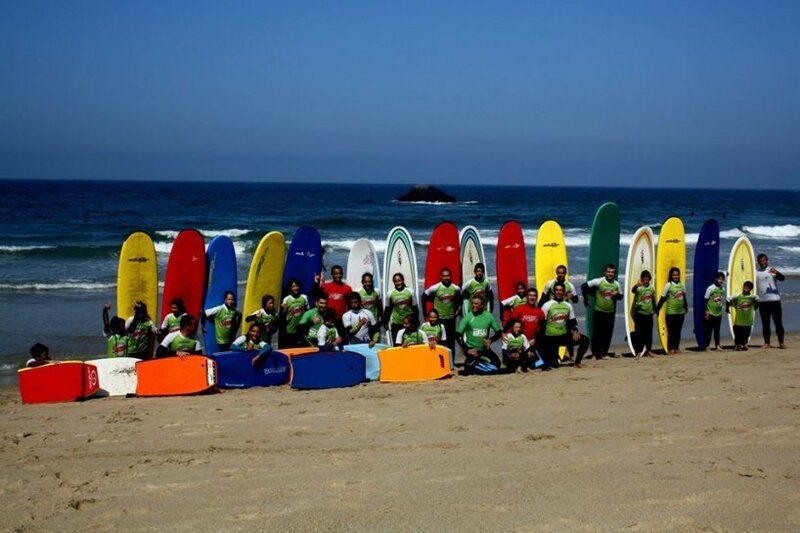 The Big Wave Surf School provides all the necessary safety conditions during all activities and has warranty monitors accredited by the Portuguese Surfing Federation with over 20 years of experience . 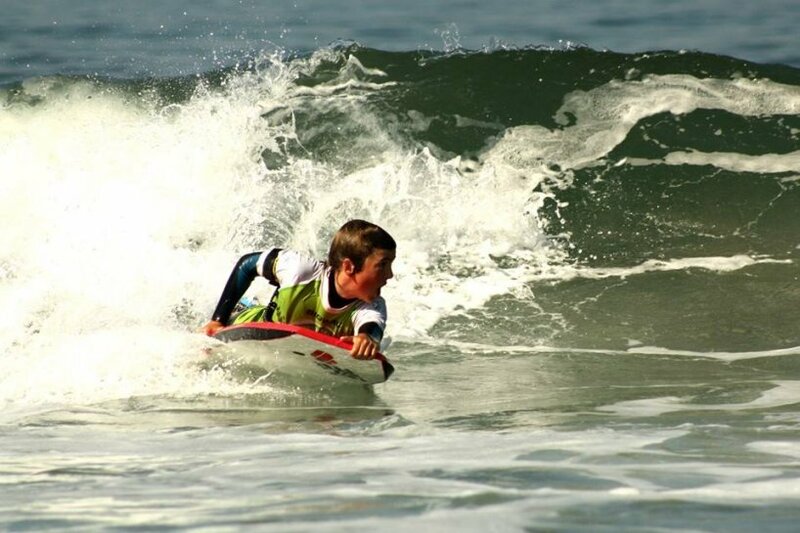 The Big Wave Surf School provides Surfing, Bodyboarding, Paddle and Skate classes as main offer to the public. The School also offers Holiday Camps , Birthdays Activities , Yoga , recreational activities and other events if required. Taking advantage of new school facilities that include surf shop , surf school , gym, recreation room and games room ( ping- pong , darts , cards, chess ) fun is guaranteed while you´re learning how to surf.